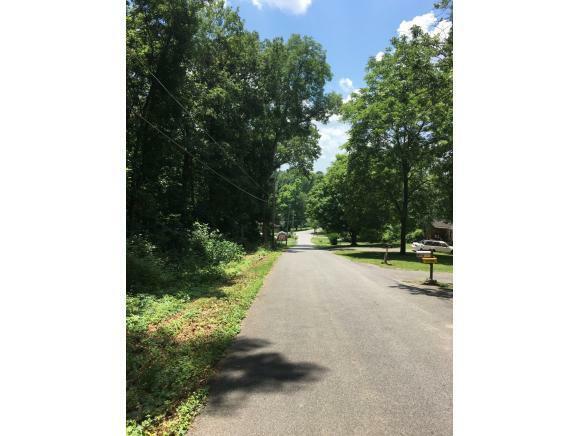 Build your new home in this convenient area of Kingsport! 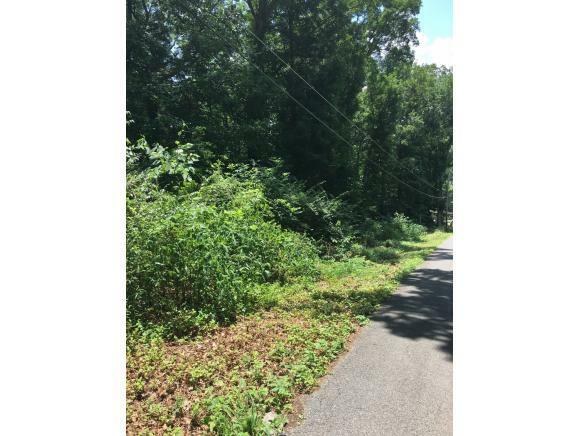 Sullivan County on this .45 acre lot. Public water available at road. 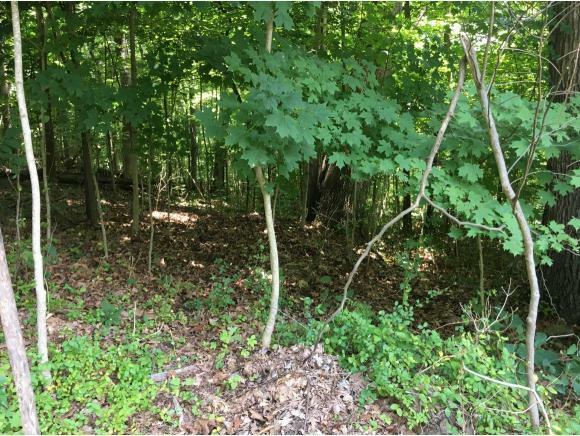 Lot is wooded and gently sloping.